I’m not a fan of the early access model, because I just don’t like the idea of paying developers for an unfinished, product. Jokes on me these days, I suppose – because even full retail games are released in an unfinished state. Still, it seems like the model works – at least for some. 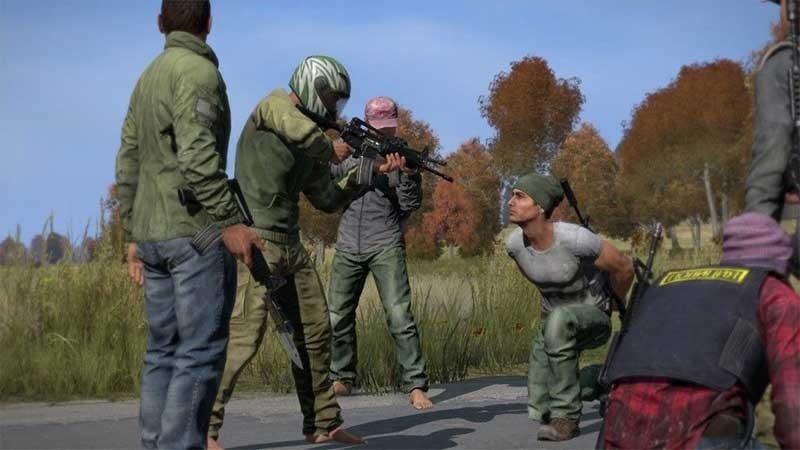 It’s certainly worked for ArmA and DayZ developer Bohemia Interactive. It’s scheduled for release at some point next year, with eventual console releases too. Durack’s promised that the game will be getting a host of new improvements soon, including a much-needed anti-hacking solution. The game hit early access in December 2013 and sold a million early access copies in just a month. By May the next year, it had sold a further million, and it has now reached 3 million. One day, in 2028 when the game is actually commercially released, it may sell a few million more copies. Years on, and the game is still a little rough around the edges – but it’s one of the few places a gamer can be left to fend for themselves in a digital wilderness. Ok fine, there’s Rust and War Z and H1Z1. Yeah, Bohemia had best hurry up.